Portrait and family photographer in Twyford, Berkshire. Photography is not about the cameras, gadgets and gismos. A camera can’t make a great picture any more than a typewriter makes a great novel. Portrait photography is about a special connection with your photographer. 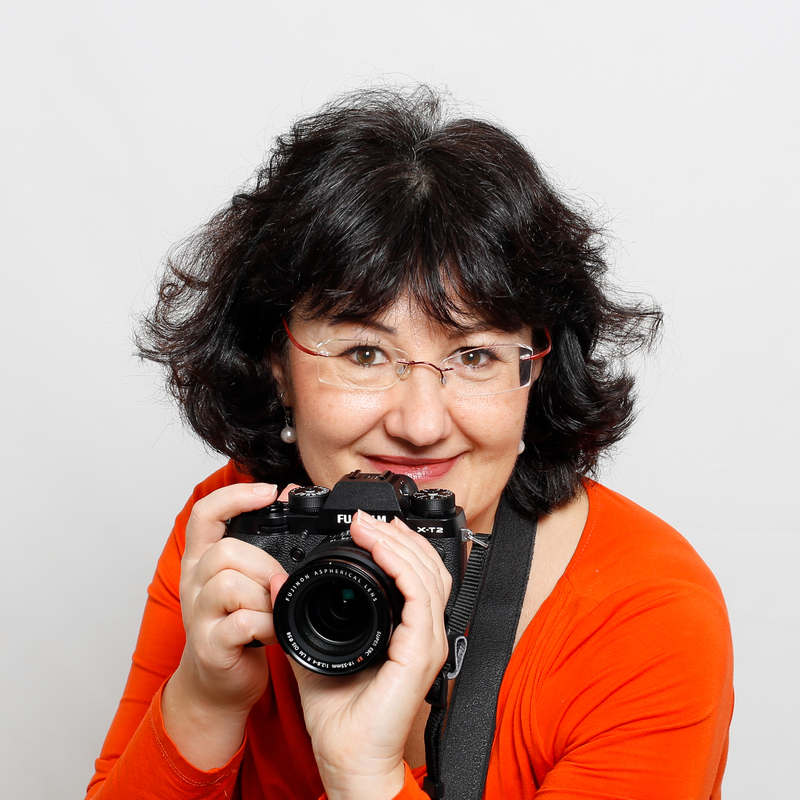 Hi, I’m Asya, founder and chief shutter clicker at ABL Photography. At my core, I love taking pictures that make people smile. I do that by making sure you are relaxed, comfortable and happy in my studio or on location, and by making you laugh. My goal in life is to make you look and feel your best in pictures you can treasure forever. Life is full of wonderful moments and we live in a time where sharing them is easy as pie. From social media to simple photo albums, it’s never been easier to share your memories of special occasions with your family and friends. To capture these memories, you need the perfect portrait photographer. I work closely with you to make sure you’re comfortable, confident and enjoying your time in front of the lens, so that you can have photographs that capture who you really are. So if you’re not a fan of standing stock still and saying ‘cheese’ into the lens – I won’t make you (it’s not much fun for me either!). No formal posing, no “smile for the camera” faces, just capturing you being you – in the most simple and natural way. My job is to be whatever you need me to be during that photoshoot – comedian, friend or fly on the wall – and create vibrant, natural and animated photographs for you to take home. Whatever your preferences are, you can be confident that your photo shoot and photographs will be a memorable one. Every shoot is an experiment with different techniques, styles and approaches to find something that brings out the best in you, while capturing your unique personality perfectly. At the end, you will be given the full set of images from your shoot to choose from, along with my no quibble 100% money back guarantee. I love the fact that everyone’s story is unique, and I can’t wait to hear yours! If you’re looking for someone to bring a touch of sparkle to your photos, I would love to talk to you! Coaching and Training in the Recruitment sector. well and her prices are very reasonable too. A true gem. made all of us feel at ease. The result is some great family photos.